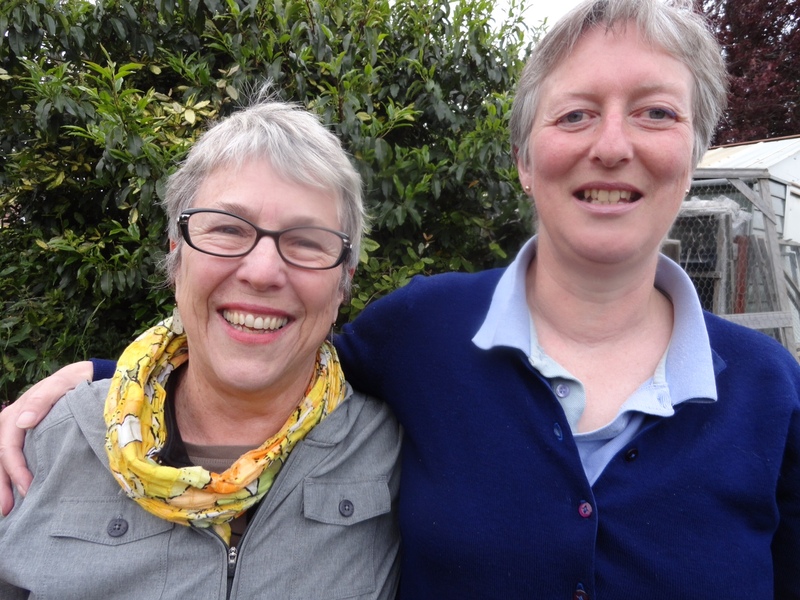 In June 2013 two great great granddaughters of Mrs Jay, the last resident of Blendon Hall, met for the first time. 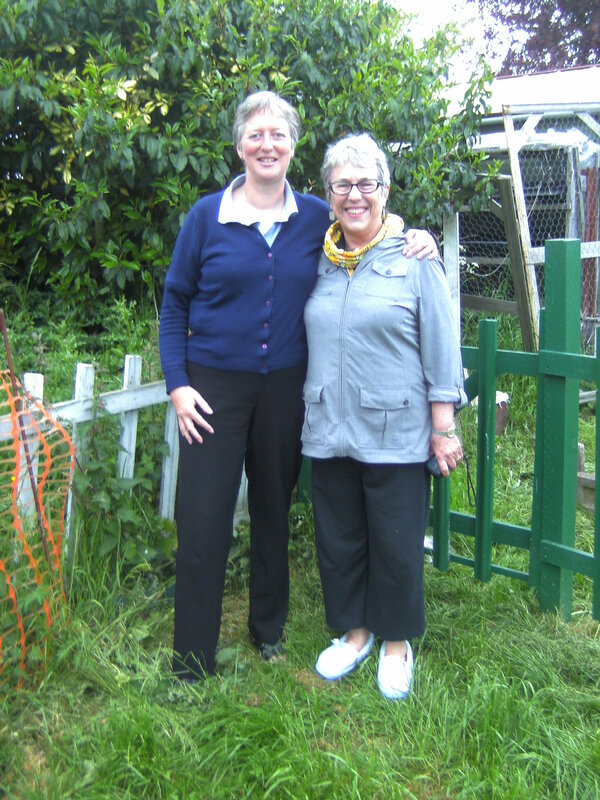 Margi Carlson, who lives in USA, made a trip to the UK, first visiting Blendon and then travelling to Lincolnshire to meet her cousin, Rowena Ward-Barrow. Rowena is the granddaughter of Irene Phipps-Hornby and Margi is the granddaughter of Valerie Jay. 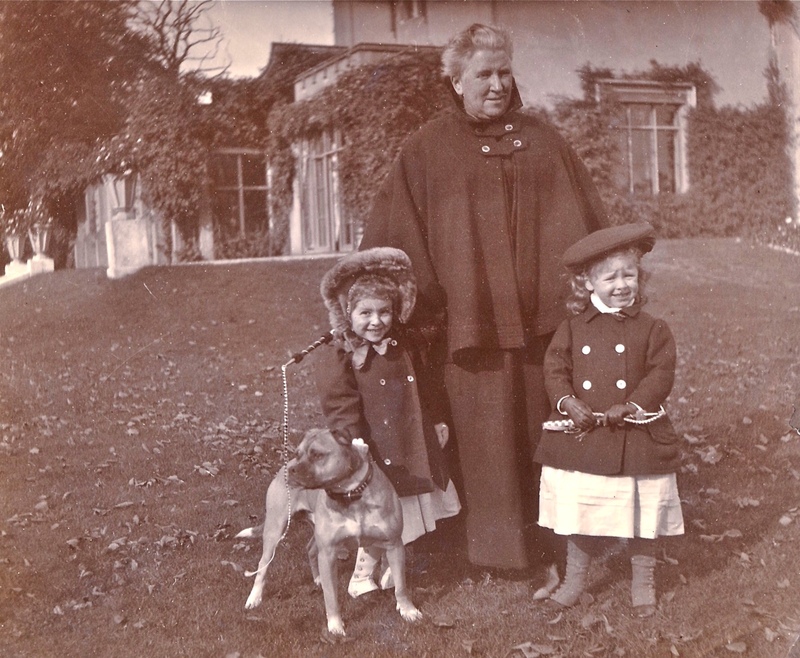 Irene and Valerie were the same age and in 1913 a joint coming-out party was held for them at Blendon Hall.